An acoustic guitar lesson on how to play "From the Beginning” by Emerson, Lake and Palmer, written by Greg Lake, from their 1972 album "Trilogy." It reached #39 on the US charts. I’ve always really loved this song! It has that mystical vibe about it that a lot of Greg Lake songs have. It’s very well written and played, with some unusual and interesting chords, and of course there’s that KILLER synth solo at the end too! I always thought it might have been in an open tuning but it’s just standard. Greg Lake is a great guitar player and writer. 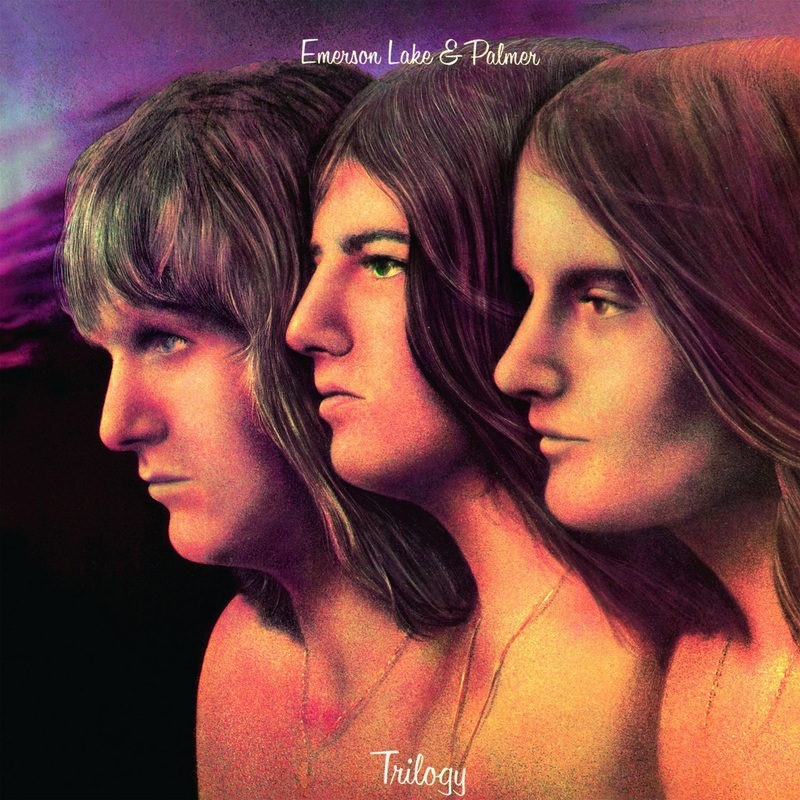 The acoustic songs he did with ELP have a certain magic about them. I’ve always thought that was such a great line!